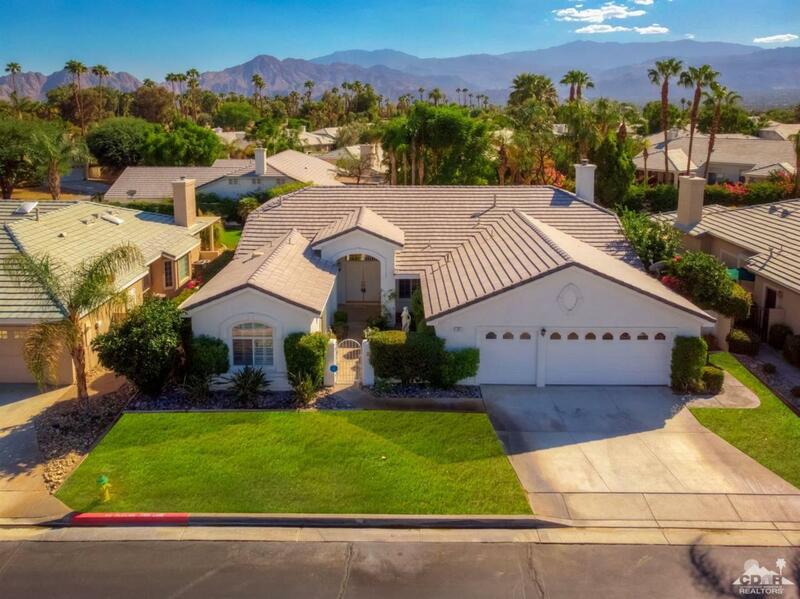 Opportunity knocks in Palm Desert! This 4-bedroom, 3.5-bath home with almost 2700sf and a casita is only 10-minutes from highly rated Eisenhower Medical Center. Former Model Home. This Smoketree Plan-4 boasts an open island kitchen with slab granite, newer appliances, and elegant yet practical living spaces. Great for entertaining! 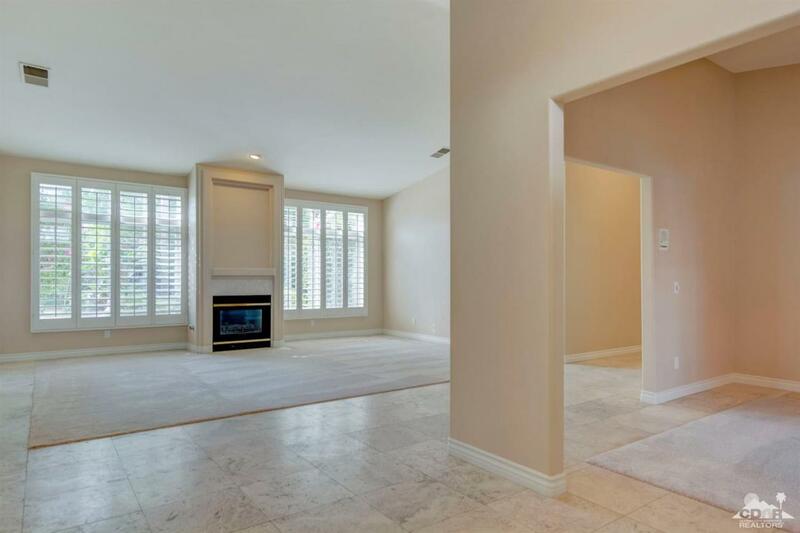 Plantation shutters, travertine flooring, new carpet, wet bar and three fireplaces. 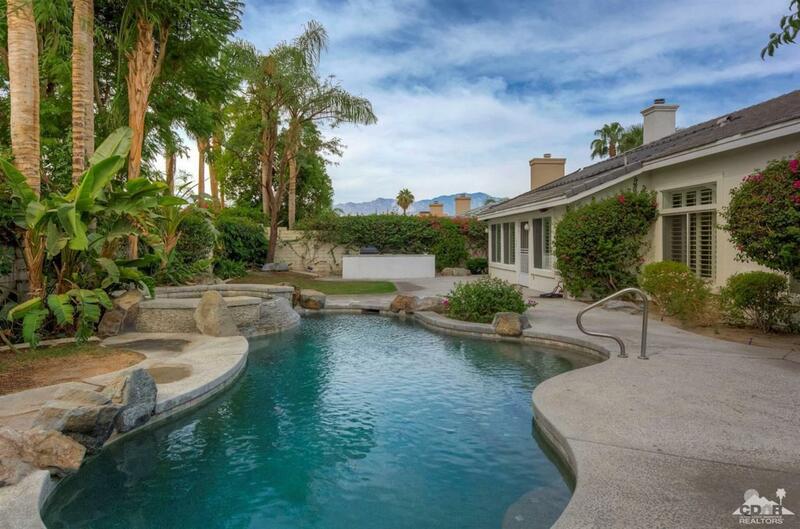 The south-facing back yard with pool, spa, BBQ island, and mountain view is your private tropical retreat! The 3-car garage offers 590sf - (the golf cart area is currently converted to office use). 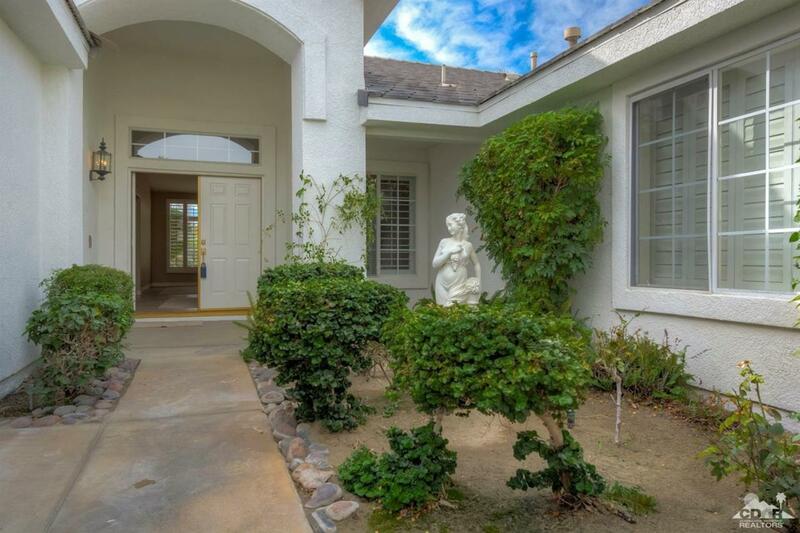 Belmonte Estates is a gated community located in a highly sought-after school district, within walking distance to shops & restaurants on Country Club Drive, near the J.W. Marriott Resort. Easy access to I-10. All this plus LOW HOA fees of only $115-mo! Listing provided courtesy of Karen Webster of Coldwell Banker Residential Brokerage.